Furious Hooves | News: Rainwater Announce New EP | Premiere 1st Single "Rolling Train"
News: Rainwater Announce New EP | Premiere 1st Single "Rolling Train"
The new Rainwater EP 'Place' is coming early November, but you can get lost in the first single "Rolling Train" today via GoldFlakePaint. "The whole thing is wonderfully immersive, however, taking on the form of the rolling train it takes it name from, recalling moments of quiet introspection, face pressed to glass, shapes and landscapes appearing and disappearing, the quietly piercing melancholy of travel and all that it brings." - Tom Johnson, GoldFlakePaint. Read the entire article here. 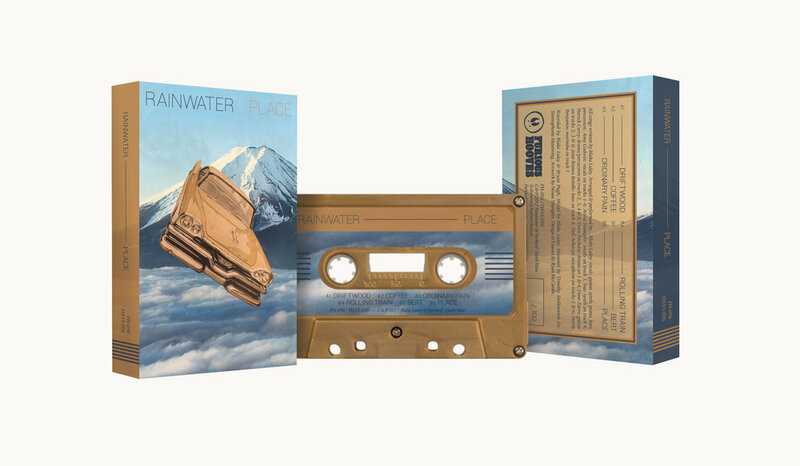 Pre-Order the cassette here.